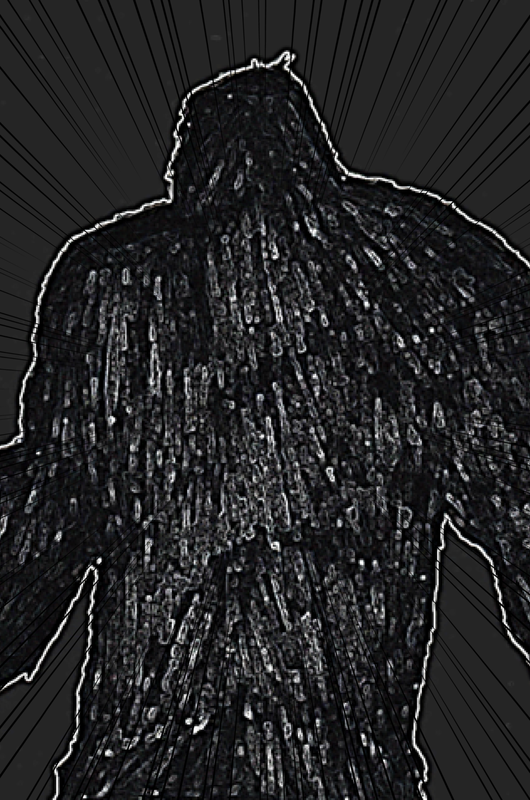 Dark Titan Entertainment has officially released the excerpt of The Unstoppable Beast: Being Hunted. Featuring the characters of The Unstoppable Beast in his solo adventures. Both titles take place chronologically after Dark Titan Knights and are written by Ty'Ron W. C. Robinson II. Click on the images below to download the excerpts. The serial will be available on April 18th through the Dark Titan digital store. The serial is under The Core imprint and the Dark Titan Universe branch.